Dogs may not seem terribly bright when they're chasing their own tails, but in many ways they are clever creatures. In particular, they are very socially aware, both of humans and of each other. Many studies have reported that they can sense human emotions. Recent research has found that they can tell the difference between happy and angry faces, and even show jealousy. It now seems that they can sense when a person is untrustworthy. Once a dog has decided a person is unreliable, it stops following the cues they give. It's been known for years that dogs understand what it means when a human points at something. If a dog's owner points to the location of a ball, stick or food, the dog will run and explore the location the person is pointing to. The latest research shows they are quick to figure out if these gestures are misleading. In a study published in the journal Animal Cognition, a team led by Akiko Takaoka of Kyoto University in Japan presented 34 dogs with three rounds of pointing. Round one - experimenters accurately pointed to where food was hidden in a container. Round two - they pointed to an empty container. Round three - the same experimenter again pointed to the container with food. But now the dog did not respond to the experimenter's cue. That suggests, says Takaoka, that the dogs could use their experience of the experimenter to assess whether they were a reliable guide. After these rounds a new experimenter replicated the first round. Once again, the dogs followed this new person with interest. Takaoka says she was surprised that the dogs "devalued the reliability of a human" so quickly. 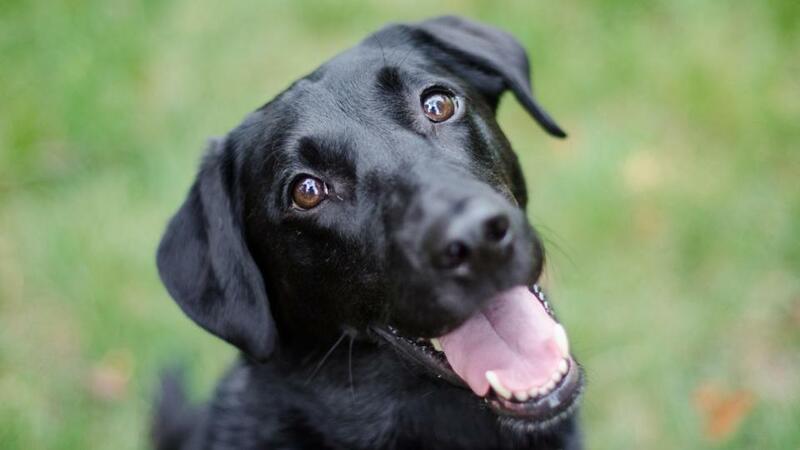 "Dogs have more sophisticated social intelligence than we thought. This social intelligence evolved selectively in their long life history with humans." The next step, she adds, will be to test closely related species such as wolves. This would then reveal the "profound effects of domestication" on the social intelligence of dogs. The study highlights that dogs like things to be predictable, says John Bradshaw of the University of Bristol in the UK, who was not involved with the research. As soon as events in their lives become irregular they will look for alternative things to do. And if they consistently don't know what's going to happen next they can get stressed, aggressive or fearful, he adds. "Dogs whose owners are inconsistent to them often have behavioural disorders." This last part of the experiment can be explained by the fascination dogs have with anything new: "Dogs are almost information junkies", says Bradshaw, so a new experimenter is "trusted" once more. The finding comes as no surprise to dog owner Victoria Standen. She owns a collie (pictured), which is considered to be among the most intelligent breeds. When out for a walk, the collie will sit at the point of a junction and wait to see which way to go. "I've taken to pointing which direction and after she looks that way, she looks back to me to check its okay to run off," says Standen. 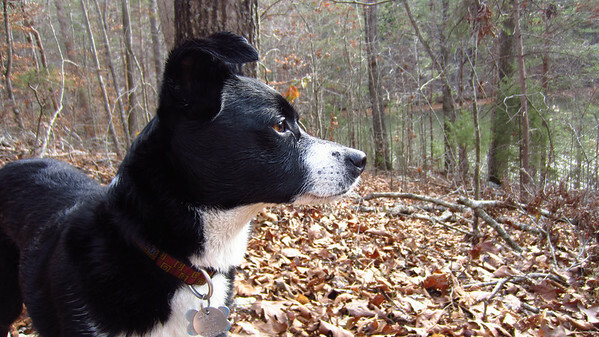 What's more, if a stranger has proven to be unreliable (and not a food source) her dog is less likely to trust them. "It has become increasingly clear that dogs are more intelligent than was once believed, but their intelligence is very different to ours", says Bradshaw. "Dogs are very sensitive to human behaviour but they have fewer preconceptions. They live in the present, they don't reflect back on the past in an abstract way, or plan for the future." When they encounter a situation, they will react to what's there rather than thinking deeply about what that entails". "They evaluate the information we give them based in part on how reliable it is in helping them accomplish their goals. Many family dogs, for instance, will ignore your gesture when you point incorrectly and use their memory to find a hidden treat."